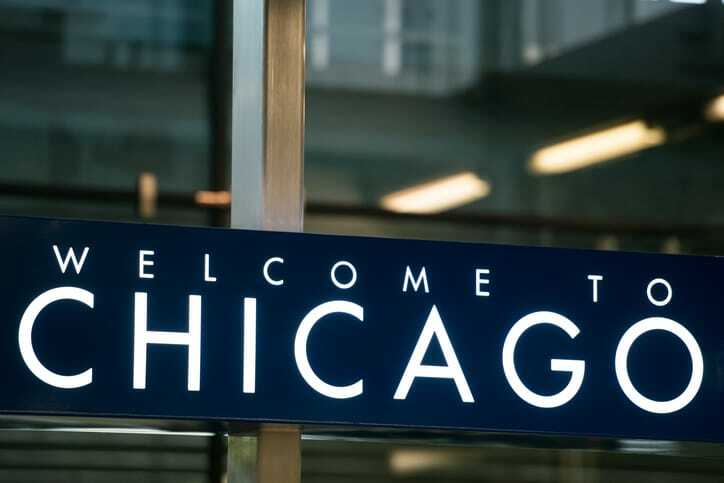 The Chicago market has unique characteristics and natural competitive advantages for businesses based on location, local infrastructure, workforce and many other factors. Until CRF got involved, there had been no comprehensive data analysis of the small business ecosystem in Chicago. We believe in the need to understand the unique challenges of each community before recommending solutions for economic empowerment. That’s why CRF and its partners spent nearly a year assessing Chicago’s small business ecosystem and identifying gaps and advantages for investment. We conducted surveys, interviews, site visits, walkabouts and meetings to build our initial insights about small businesses in Chicago. Throughout the process, CRF has been engaged with multiple stakeholders in the city to ensure that our efforts are fully supported and connected to leadership within the industry. This is the first phase in our Chicago strategy, which will be followed by a comprehensive plan for making critical business services and resources more accessible and responsive to the needs of small and mid-sized businesses, particularly those owned by women and people of color. Looking forward, we are eager to help funders and key business leaders in Chicago further support and develop their visions for the city’s small business landscape. Our hope is that this work will serve as a catalyst for further stages of the Chicago small business project. Our Chicago work will serve as an input point and a catalyst for improved collaboration, coordination and execution across the small business ecosystem in Chicago. Through a combination of qualitative and quantitative research, and a review of primary and secondary data sources, the ultimate goal of this assessment is a better understanding of the ecosystem, the benefits it brings to business owners, and the challenges and opportunities that must be addressed. The assessment will help create a roadmap for executing a plan to enhance small business activity in Chicago and boost business opportunities for women and people of color.